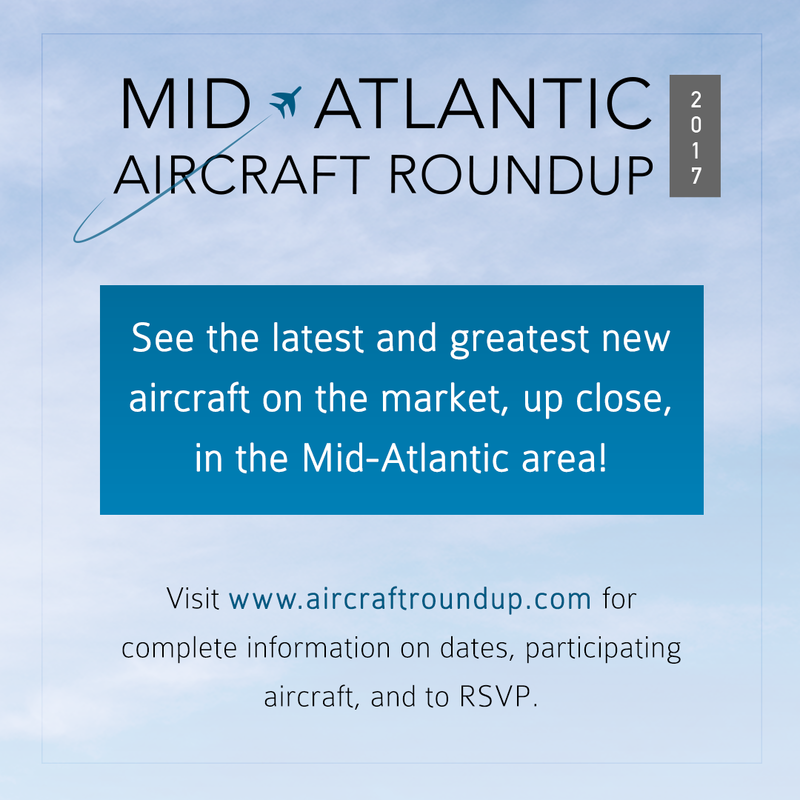 Join us for the 2017 Mid-Atlantic Aircraft Roundup! This new event presents an opportunity for people to see some of the newest aircraft on the market – all in one place at a location near you! Visit www.aircraftroundup.com for details and an updated list of locations and participants. Click here to RSVP to an event. This entry was posted on Wednesday, April 26th, 2017 at 12:49 pm. Both comments and pings are currently closed.